It’s been a while since we started using the #tweetfleetbacklog hashtag in Twitter to share our ideas and visions of EVE. I think that this is one lovely topic and the benefit for both devs and players is really good. 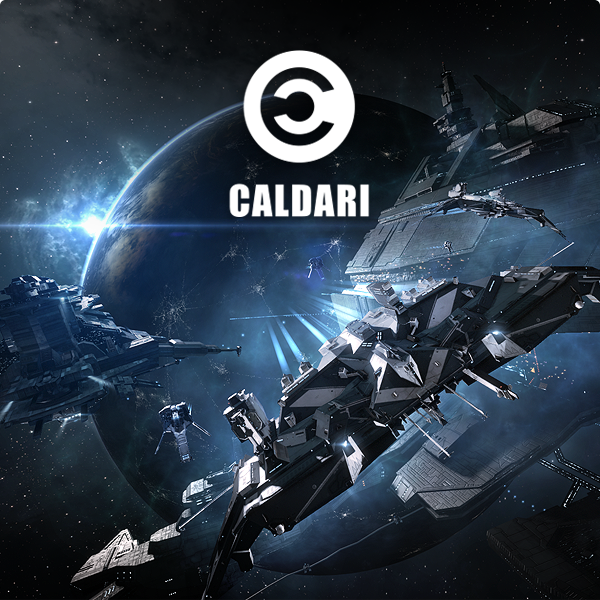 And last but not least – this is one more example on how CCP finds a great way to communicate with us and use our feedback to improve our shared world of New Eden. I am so glad that I participated in this and I will continue sharing my ideas because I love EVE and I want to do my best to help making this world better, richer and satisfying. This is why I decided to pick all my recent tweets dedicated to #tweetfleetbacklog and put some detailed review on the ideas I have shared, so that you can imagine these things in a better way. We all have ideas and the more we share the better. See what I have in mind. This is something that I eagerly want to do in EVE. I really think that if we – as Capsuleers – had the opportunity to make our own Custom Tattoos and sell them for benefit, then we would get much deeper in our world, participating and enriching it beyond measure! 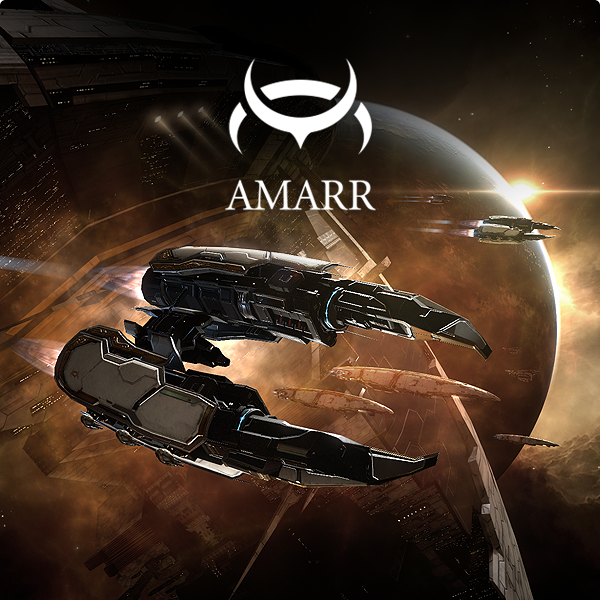 Imagine having your own Tattoo Shop in some of the stations orbiting celestials in New Eden, or - when EVE and DUST 514 merge – situated in some of the shiny cities of Amarr Prime, Gallente Prime, or maybe you would prefer to settle somewhere else, hidden from your enemies. Hey, you would even be able to meet your customers in your ship! There are lots of options here, depending on how we want this to be achieved. I imagine having some kind of additional Character Creator Tool that enables creative capsuleers to make their own tattoos, using predefined Avatar models, painting directly on them, creating custom tattoos for sale on the market or simply importing their previously made tattoo images and tweaking them to fit on each capsuleer that wants a tattoo. These Custom Made Tattoos might be sold for PLEX or Aurum. This would give good benefit to creative capsuleers out there. This also applies to Piercings, Accessories and even Clothes in EVE. Imagine what we could create if we could make our own Custom stuff. 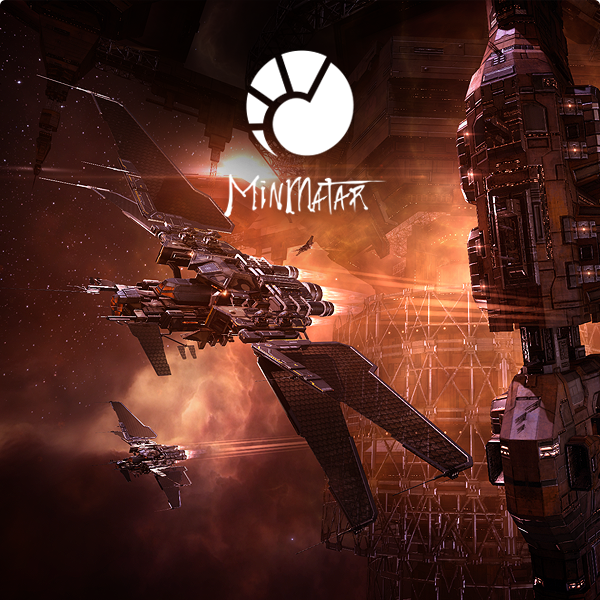 There might be Designer professions in EVE – capsuleers that make various clothes and even forming their own Fashion Companies and Clothes Trademarks. There might be Piercing and Accessories shops in EVE where we could sell our custom made stuff and make all of our customers happy with their unique looks. Probably all these things would be provided trough some Character Creator Software Package sold on the EVE Store. Such software would give various editing options, a constellation of predefined shapes and materials, all customizable and able to be combined with other parts. In addition to these, there might be the option to import our custom made shapes and materials, created with various 3D software, and make it easier to customize our creations. Probably there should be some control from CCP on all these custom created things. Each piece of art that we want to sell ingame would be viewed by EVE admins and they would approve it or deny it. Same thing here. 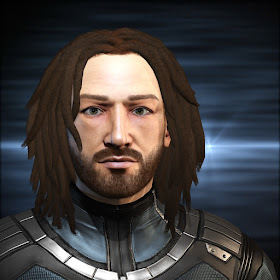 If we were able to make Custom Avatar Hairstyles and sell them to fellow pilots, then we would have great benefits and enrich our world adding huge diversity to our racial culture and style. This would lead to various options – when Walking in Stations become reality, such as having a different hairstyle for every occasion, organizing events like virtual concerts, meetings, minigames and so on. Adding the option to have our own custom clothes, tattoos, piercings, accessories and hairstyles would improve our virtual social experiences. 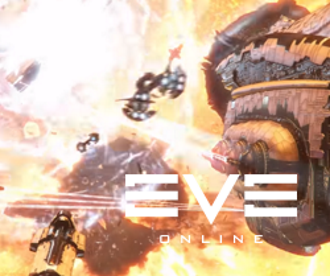 Again – some software package might be provided trough the EVE Store, powered by the amazing Carbon Technology that would allow players get more creative and participate to their favorite world. 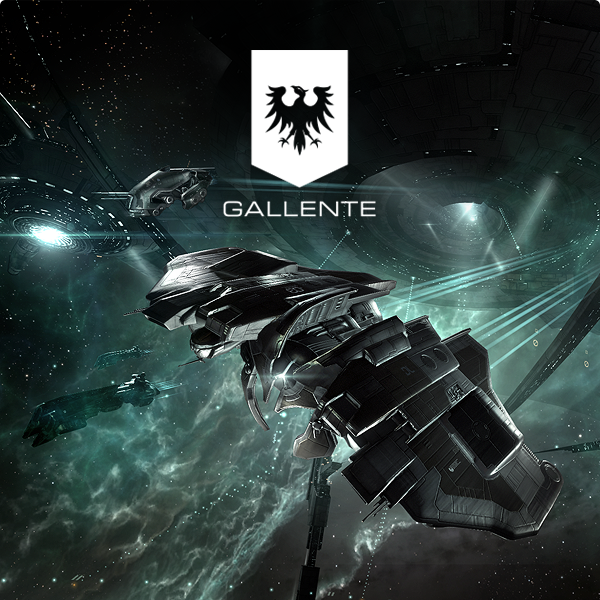 This concept involves roleplaying in EVE. For example: if capsuleers are playing a role as Ship Constructors or Module Constructors, it would be good if they were able to use their artistic 3D design skills to make new ships for the empire or faction that they belong to. The ship specific attributes like Slots, Subsystems, Powergrid, CPU, Calibration Points and so on, would be customizable more or less, depending on the capsuleers Skills in the Ship Construction sphere. There might be a system – all ingame – that would allow us to improve our skills in Ship, Weapon, Subsystem, Module (etc.) Construction and thus turn ourselves into specialist in our particular sphere of knowledge so that we can design and modify the ships and modules that we have invented. This system would also be modified so that it encourages group activities in the sphere of Ship and Module construction. The more specialists working in a particular sphere the better the results and thus - the ships that we design would get better. Of course there would be an option to take some of our previous ship designs and change their attributes, since we would have taken our time and improved our Skills in Construction. Probably there might be a constellation of new skills all dedicated to Ship and Module Construction. It would take a long time for all of them to learn, but I think that it would be worth it. 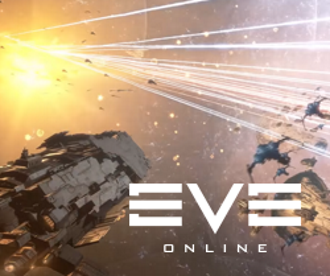 This would allow us to make a huge impact with the vibrant world of New Eden and also will improve our communication with the EVE Devs to some unparalleled level. Having a system like this would encourage competition between different Empire and Faction Constructors and thus making us able to design a huge aspect of our world just as we like, depending on the effort we put into our creations. The benefits from this would be lots of ISK, PLEX or Aurum. I still don’t know what this system would look like. It’s clear that I don’t have the knowledge required for it, but I’m positive about it. Again – this is all about design. Just imagine the Interior Designer profession in EVE! We all know that CCP guys have made a lot of modular reusable components for our Captain’s Quarters, and if we could use them to make our own interior designs, it would be a great opportunity. If there was some software package, made to allow us create various models of our own Quarters, giving the options to build the shape of the quarters, customize and modify different predefined components and using them as we like, then we actually would have the opportunity to participate in the making of our Sci-Fi world! With these options available we would be able to hire and purchase Captain’s Quarters of our own taste and make ourselves more comfortable. I have mentioned Corp and Alliance Quarters. With this I mean that I would like to see Captain’s Quarters dedicated to groups of corpmates. I mean living quarters that house various Corporation rooms like Briefing Halls, Armory Rooms, Offices and Corp Members Living Quarters - all connected and situated in one station or a POS. Corp Quarters would be restricted only to members of the relevant corporation while Alliance quarters would be accessible for any member of the relevant Alliance regardless the Corporation belonging of the Alliance members. All these custom Captain, Corp and Alliance Quarters might be able to be transferred as packages, stored in ship cargoholds, transported and assembled in a station or a POS. They might be purchasable trough the EVE Market or hired for temporary use. Again – such CQ design feature would also be under the direct control of EVE Devs. What I’m talking about here is the idea of giving EVE players the opportunity to design their own parts and features of the game. 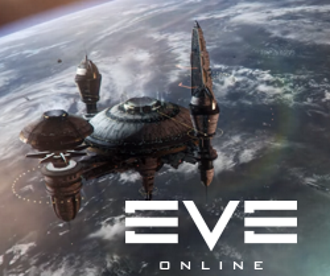 I support these ideas because I believe that EVE isn’t just about playing a favorite game. It’s about participating in this world, and I want to participate, because EVE gives me so much and I want to give something in return. Something more than my monthly subscription fee. I think that EVE deserves it, CCP guys deserve it. They shared their dream with us and now it is our dream too. We also deserve it.